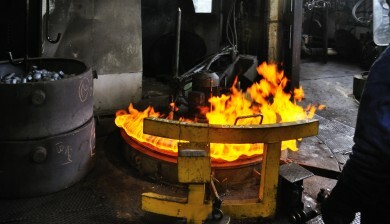 Riza Group has two forging plants, one for light pieces, and one for heavy pieces, with a maximum capacity of 8 tons. 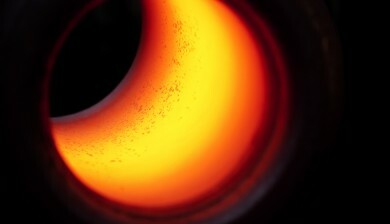 The importance of thermal and thermo-chemical treatments in the metallurgy sector is increasing, as is the level of quality required. Riza Group is specialized in both hot and cold deep-drawing processes, as well as bending and welding metal sheets. The design of a component can have a very significant impact on its cost and, therefore, on its competitiveness. Riza Group is a company in the metallurgical sector with over 65 years experience in forging, heavy boiler making and heat treatment that has facilities with more than 20.000m2 in six industrial buildings. Since its inception it has incorporated several lines of business into its structure which has enabled it to become a multidisciplinary group that can find the best solution for its customers’ needs. 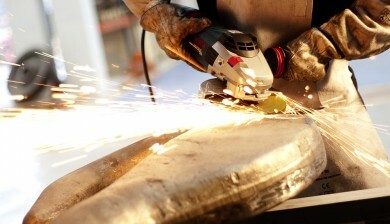 At Riza Group we are aware of the importance of the quality of our products and services, not only in terms of compliance with the requirements stated, but also with regard to the implementation of strict controls in order to achieve the continuous improvement of our products and services that will benefit our customers.